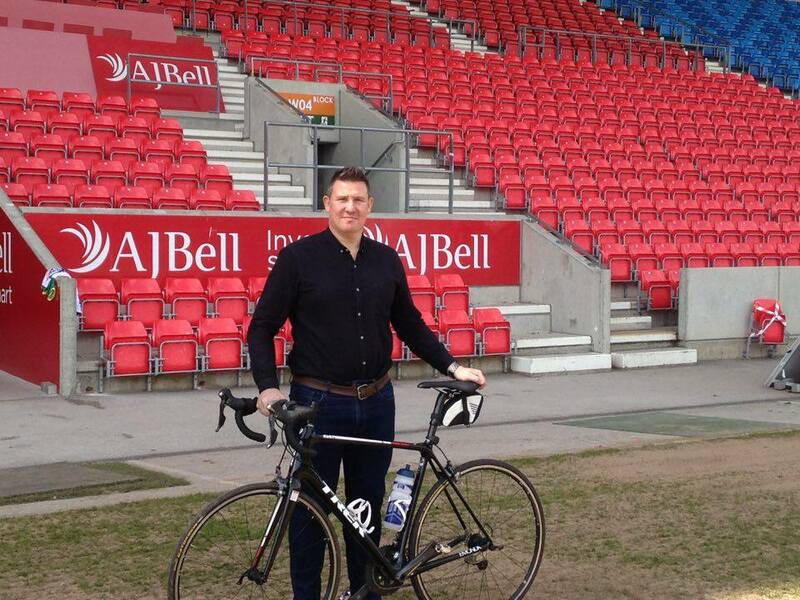 Former Salford Red Devils player Paul ‘Highto' Highton is swapping rugby boots for cycling shoes as he prepares to cycle from London, to Rio De Janeiro Brazil, raising money for the Salford Red Devils Foundation in process. Highton, alongside former Super League and Great Britain star Keith Senior will set off from the Olympic Stadium on the 27th of June, covering over 3000 miles, arriving at the Maracanã 6 weeks later. The team will ride to Southampton and then sail to Le Havre, from where they will cycle through France into Portugal. From Lisbon they will then fly across to Recife, and cycle along the stunning Brazilian coastline. Alongside the Foundation, Highto will also be raising money for Rugby League Cares and the Jane Tomlinson Appeal, a charity raising money and awareness of cancer. To donate to Paul, text ‘JRTR70 £5’ to 70070.